Operation Breakout comes to a close. It’s the end of Operation Breakout, CS:GO’s most successful operation so far. 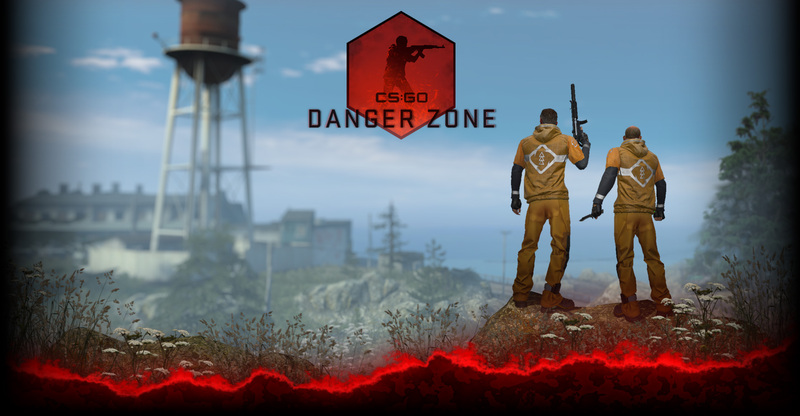 Combined, CS:GO players spent over ten million hours playing the operation maps. There were clear favorites with Insertion leading the pack in daily Competitive playtime, taking in over 21% of Competitive Operation map playtime (with Overgrown and BlackGold in second and third). We also released an update today and you can read release notes here. For those of you who have been looking for an Operation Breakout weapon case, good news: starting today the Operation Breakout cases will be dropping for all CS:GO players.